Did you know your brain is 75% water? Here’s a fun fact; your brain is 75% water. If you’ve been drinking enough of it, you will know that without water, your brain does not function at its optimal level. It provides fuel to your brain and inner health and longevity. In Japan, it is a common practice to drink two glasses of water first thing in the morning, as soon as one has woken up. It is said have the ability to fully cure a number of diseases, including cancer, as well as provide a host of other benefits. Japan has the greatest longevity, and has more than 50,000 living centenarians in their population. It fires up your metabolism, encouraging weight loss. Prevents and cures diseases like cancer. It relieves constipation and aids digestion. It flushes out all the toxins in the body. 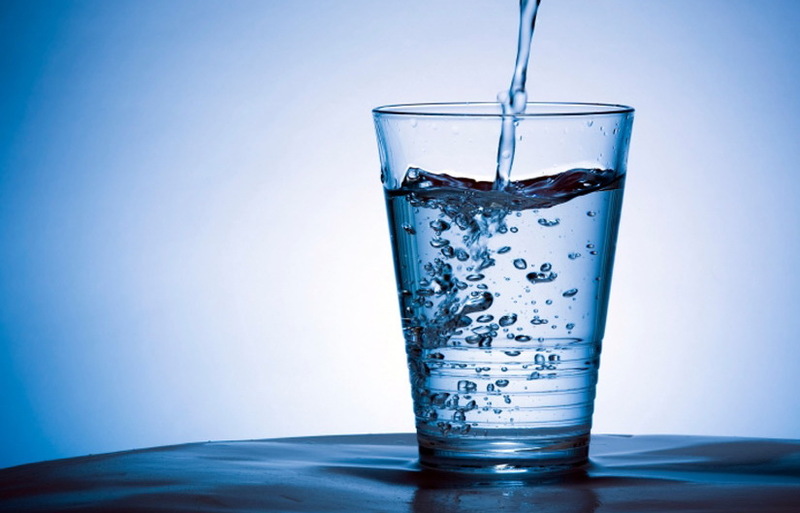 Since it is not an expensive diet or a difficult thing to do, why not try out the “drinking two glasses of water regime” practiced by health conscious people the world over? Categories: Did You Know?, Live Green, Natural Mantra, Organic Living, Sustainable Living | Tags: Brain, diet, Japan, Metabolism, Morning, toxins, Water | Permalink.